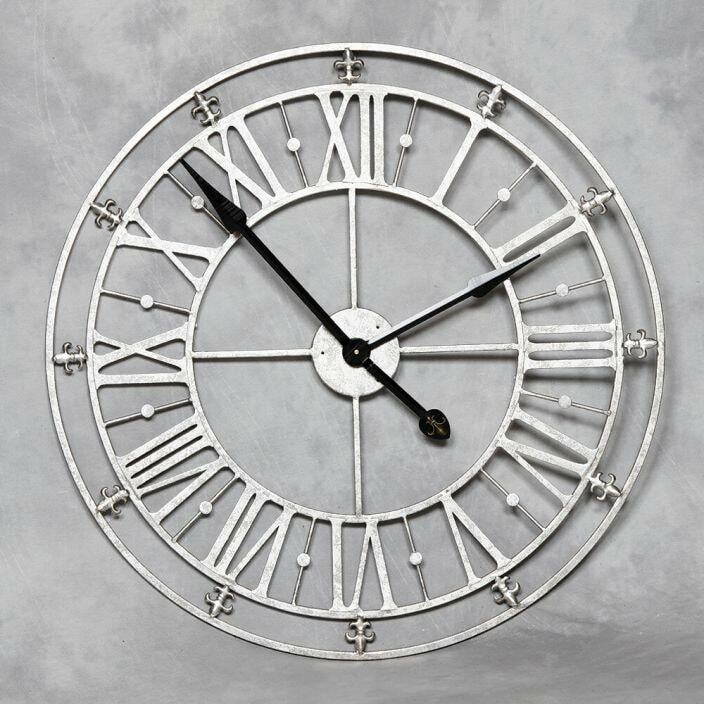 Invite this charming antique French wall clock into your home and brighten up your walls. From our ever expanding range of home accessories, this clock will astound. Handcrafted and carefully built to the highest quality and featuring a stunning silver finish. this clock is sure to become an instant favourite.